The latest film in the Cloverfield series really went through hell and back so the world was quite surprised when it suddenly dropped on Netflix. The untitled movie saw it’s release date delayed several times and no one seemed sure what was going to happen to the film. However, during the Super Bowl advert breaks on February 4, a surprise trailer aired confirming both the name of the film and how it was being released on Netflix immediately after the game. 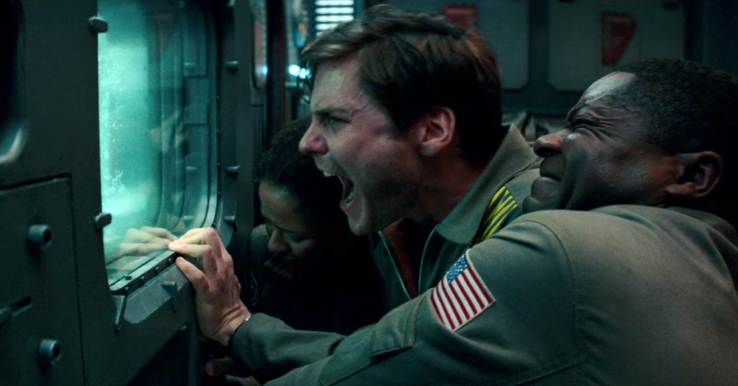 Although The Cloverfield Paradox hasn’t been received particularly well by the critics, fans of the series have been busy analysing every tiny detail of the film trying to discover it’s secrets. One Reddit user revealed last week that when you press play on 2008’s Cloverfield and the new Netflix film at the same time, something strange but fantastic happens. When the Shepard causes the dimensional tear for the first time in Cloverfield Paradox, it happens around the same time as the quakes and tremors hit Rob’s party in Cloverfield! And indeed they’re right! As the crew of the Cloverfield spaceship in the latest film fire off the seemingly dangerous Shepard particle accelerator, all hell breaks loose back on Earth. In the 2008 film it’s at this exact moment Rob, who is in New York, hears some kind of explosion which causes the camera to frantically shake. Soon enough, things get much worse! This is hardly a coincidence considering in The Cloverfield Paradox it’s repeatedly hinted at how the Shepard could trigger events across time, space and different realities. In the film it even lists ‘monsters’ as one of these events which is the only word which can be used to describe the scary creatures in Cloverfield. However, it’s worth noting how in the second film, 10 Cloverfield Lane, there’s no similar uncanny synergy as John Goodman’s character simply states at that moment, everyone else in the world is dead. 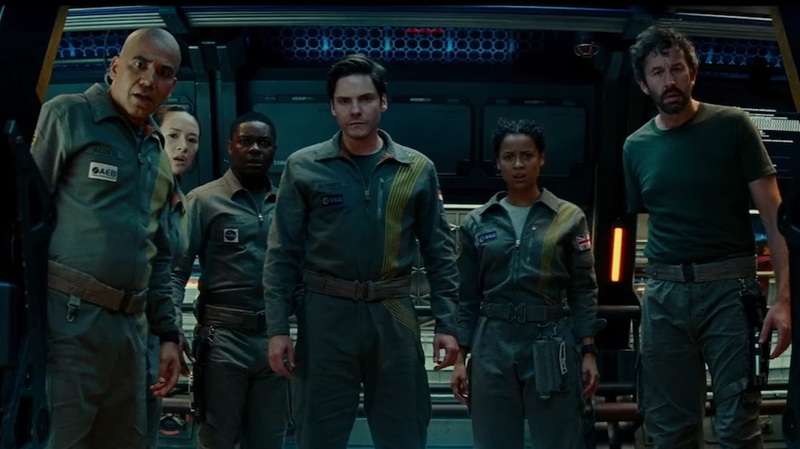 In an interview with NME, producer JJ Abrams spoke about how The Cloverfield Paradox came about as the film was originally a stand-alone science-fiction movie called God Particle. Oren Uziel’s original script was not, but we got it, started working on it early on and thought it could be something that could be part of the [Cloverfield] collection. As we started working on the movie we started realising there was a natural fit. For me, the definition of a Cloverfield movie is less that it’s part of a linear narrative and more in a Twilight Zone way. Big ‘what if’s’ contained movies that feel like there’s more of a DNA thread as opposed to being a literal sequel. It’s more of a spiritual sequel. Like, this feels the way it felt when we were doing Cloverfield, like a crazy ‘what if’ thing. Well considering all the crazy connections, it sure fits well into the Cloverfield universe and adds more to it!